(UPDATE) -- The Polk County Sheriff's Office has released the names of the two that died in a single-vehicle crash in Polk County over the weekend. The driver is being identified as Donald Kelley, 60, of rural Luck, Wisconsin. The passenger is identified as his wife, Robin Kelley, 54, also of rural Luck. 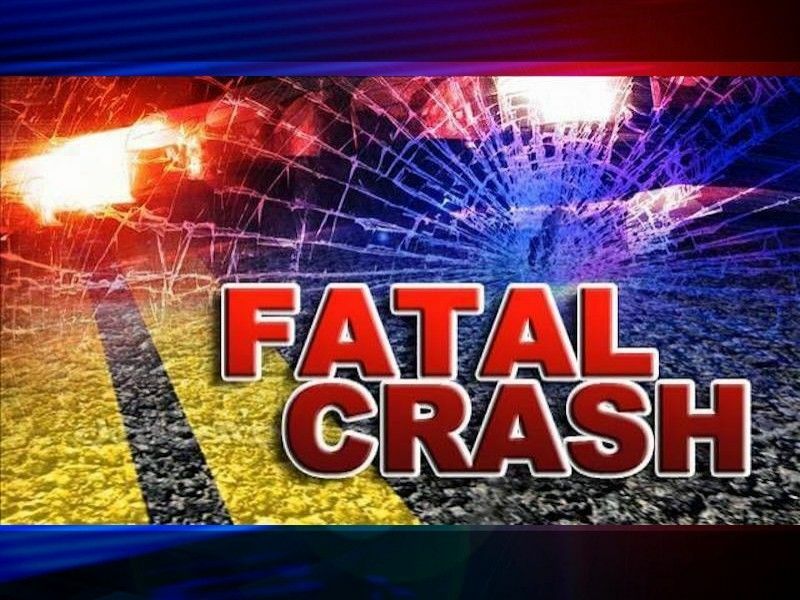 POLK COUNTY -- One male and one female were discovered deceased by emergency responders after arriving at the scene of a single-vehicle crash in Polk County overnight, according to a press release from the Polk County Sheriff's Office. (Press Release) -- On Saturday, October 27th, 2018, at 2246hrs, the Polk County Sheriff’s Office Dispatch Center received notification from SIRIUS XM service that a red, 2017 Jaguar had airbag deployment on US Highway 8 approximately ¼ mile east of the intersection with State Highway 46 (south junction). Emergency medical services and Polk County Deputies were dispatched to the area. Upon arrival at the scene, Deputies discovered a red, 2 door Jaguar on the north side of US Highway 8 resting on its roof. The car had been traveling eastbound on US Highway 8 and appeared to have crossed over the westbound lanes of travel, entered the north ditch and struck a property access drive. The car then became airborne and struck several trees before coming to rest on its roof at the edge of the woods/highway right of way. The car was occupied by a male driver and female passenger. Both subjects were pronounced deceased at the scene by responding EMS personnel. Names will not be released pending notification to family members. This incident is being investigated by the Polk County Sheriff’s Office and Polk County Medical Examiner’s Office. The following agencies assisted with this incident: Apple River Fire Department and First Responders, Amery Area Ambulance, Polk County Medical Examiner’s Office, and the Polk County Sheriff’s Office.